Wouldn’t this tag look great as an ornament or around a bottle of champagne? 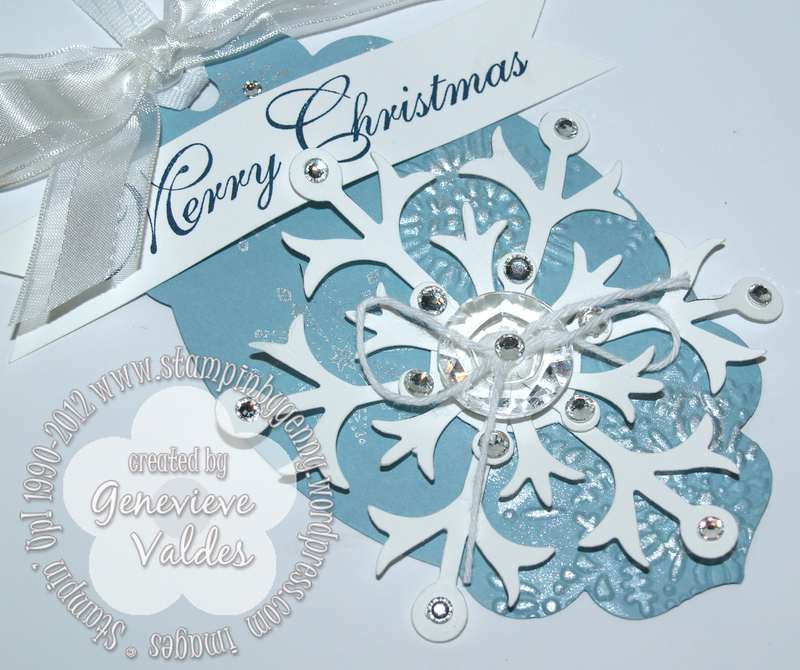 This week I was inspired to create this snowflake tag. Hand Stamped Sentiments has an inspiration challenge and the photo inspired me to use the Snow Flurry die and Apothecary Accents . 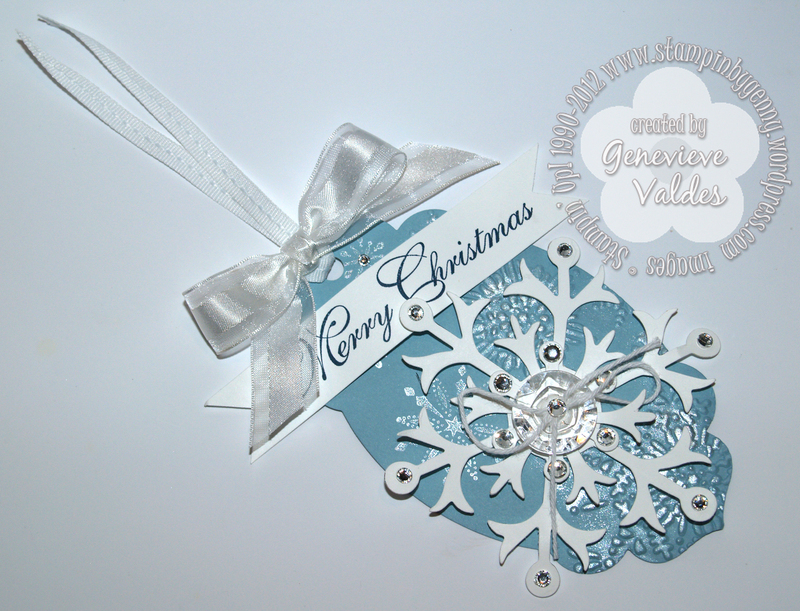 I die cut the shape then embossed it with the Northern Flurry Textured embossing folder. I used Frost White Shimmer paint to sponge the embossed snowflakes and used the snowflakes from the Snow Swirled stamp set to stamp some of the snowflakes with the Frost White shimmer paint. I embellished the snowflake with basic rhinestones and finished the center with a Designer Vintage Faceted button and white twine. The sentiment is from the Greetings of the Season stamp set. 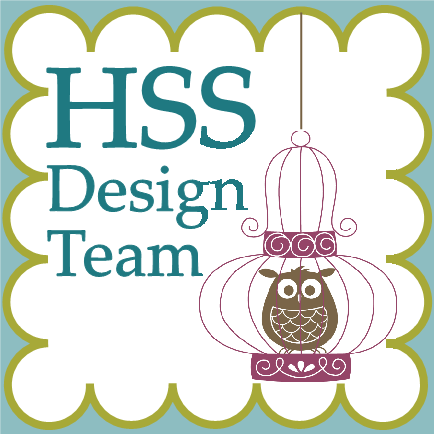 Hop on over to HSS and see all the wonderful projects by our talented design team. Be inspired and join us! 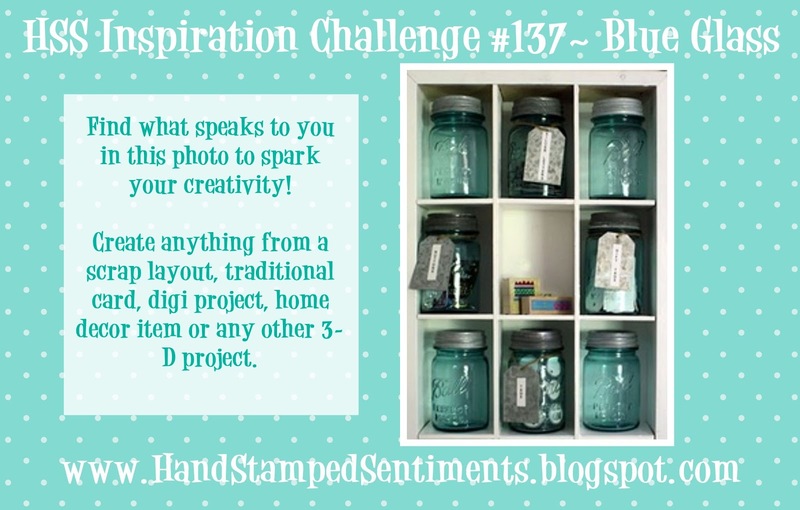 For this week’s challenge at Hand Stamped Sentiments we have a vintage theme challenge. Vintage is not difficult to accomplish. Distressing and sponging paper are two ways to age your project. 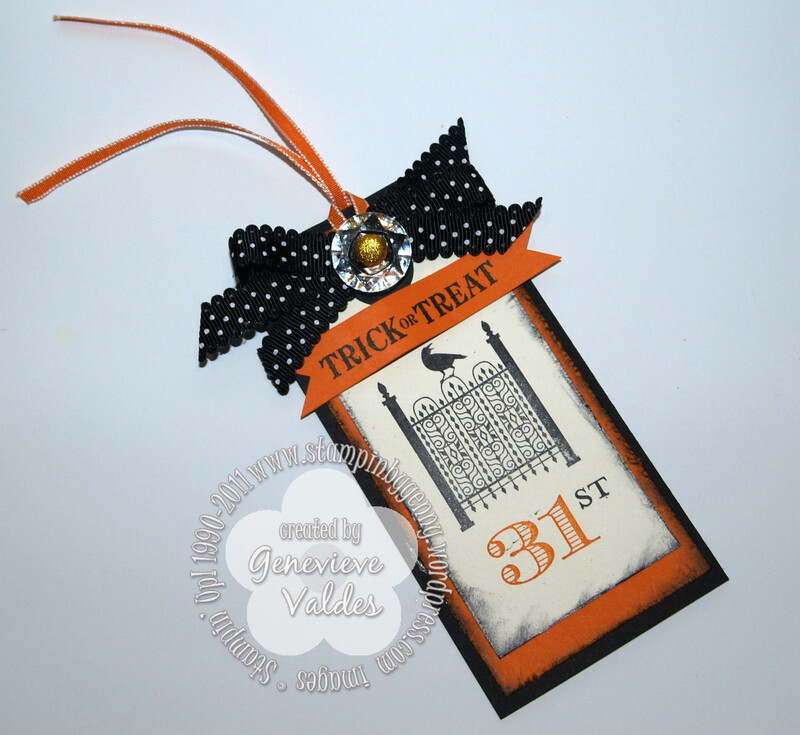 I created this Halloween tag to put around a bottle of wine. Perfect for a hostess gift. Try adding some vintage techniques to your project. Hop on over to Hand Stamped Sentiments to see all the wonderful projects from our design team. I know you’ll be inspired.